The end of Google+ has motivated other companies to create the perfect and it seems that there is a lot of people talking about a new social network (Another more?!) called mewe. 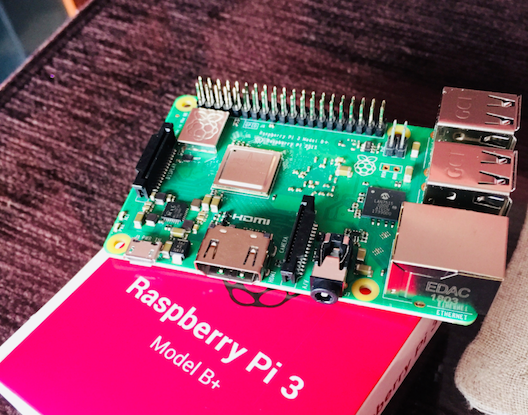 Something has called me to create there the first group in Spanish to talk about the Raspberry Pi, so it will serve as a meeting point for Spanish speakers, we will have the opportunity to chat or be aware of news in a more direct way. I have left the channel open so that you can also add links and keep a community alive to be informed. You have another english and german interesting groups. I let you with the links below. What are you waiting for?